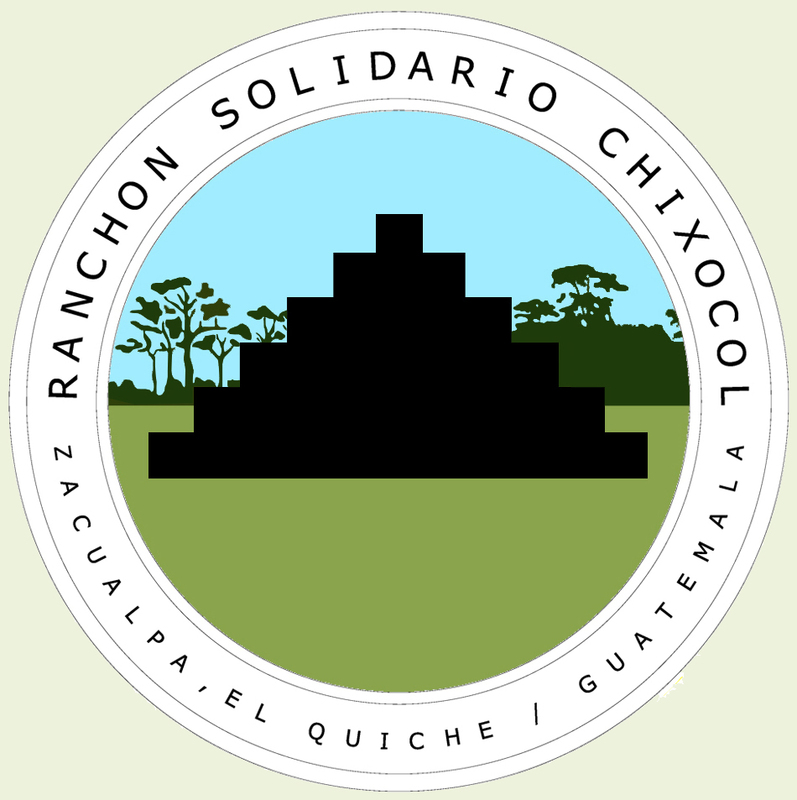 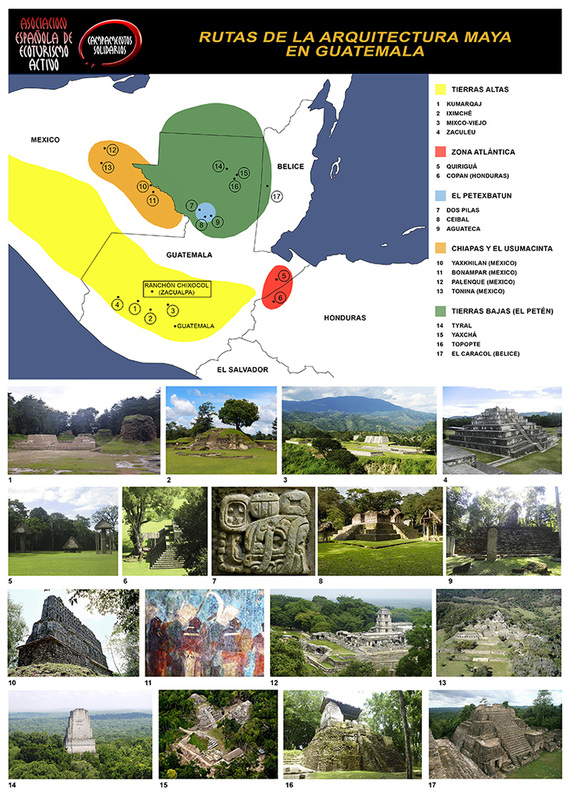 The Ranchon is located in the Mayan village of Chixocol, near the town of Zacualpa, in central Quiché. 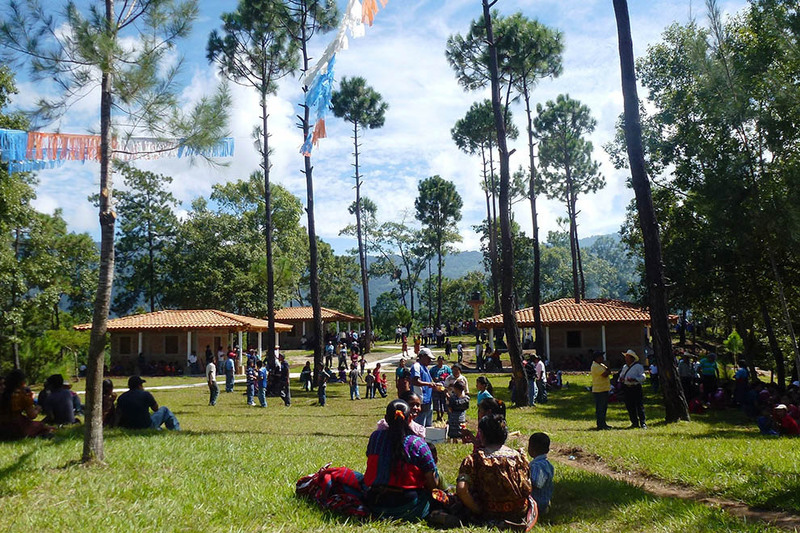 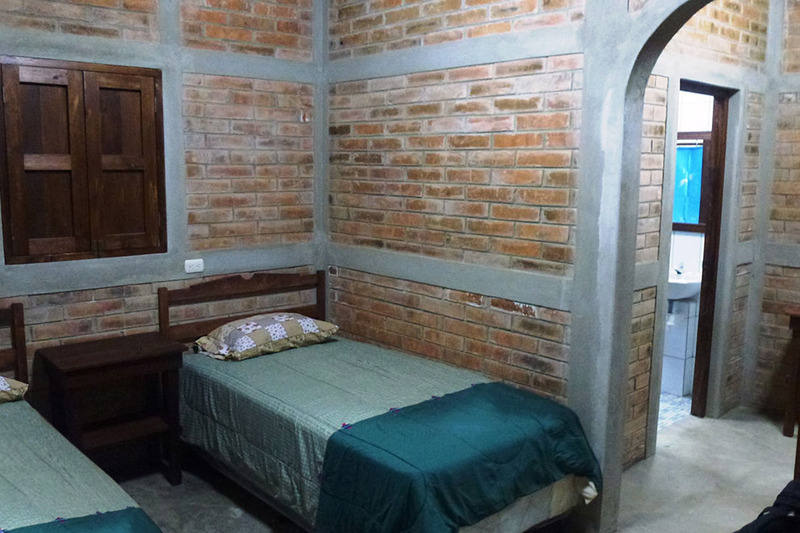 It is managed by the local NGO ADIZ which provides support to the development of the indigenous peoples of Zacualpa. 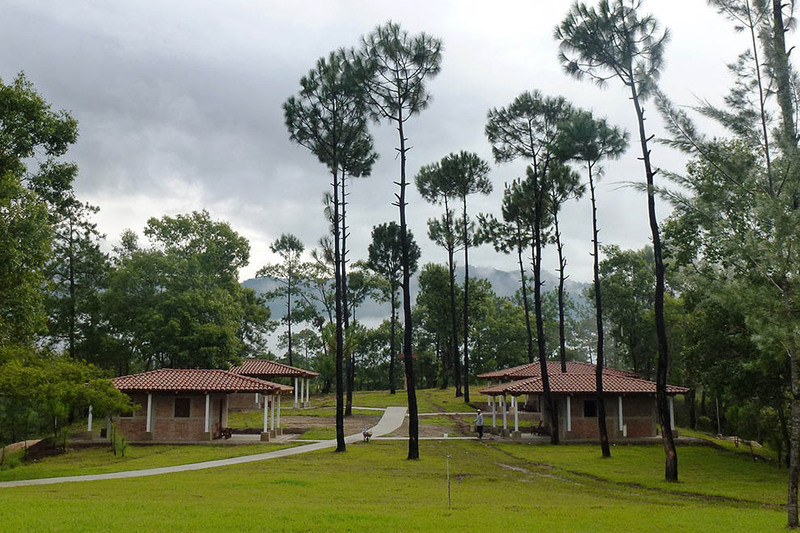 It has a large area for celebrations, a restaurant, a bar, 4 triple cabin-type bungalows and a large garden of pine trees and indigenous plants. 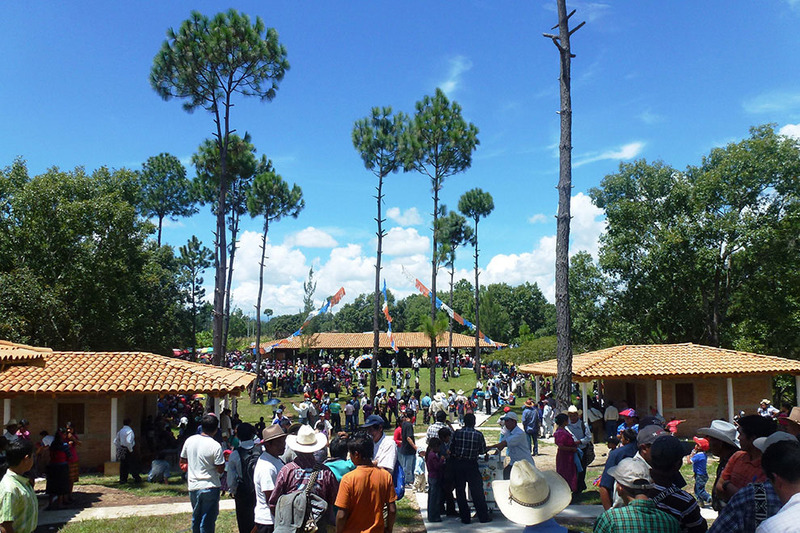 From the Ranchon, you can easily visit the colonial town of Antigua, Lake Atitlan, Chichicastenango market in the region of Nebaj and the Ixchil triangle, the cloud forests of Copán and the numerous Mayan ruins. 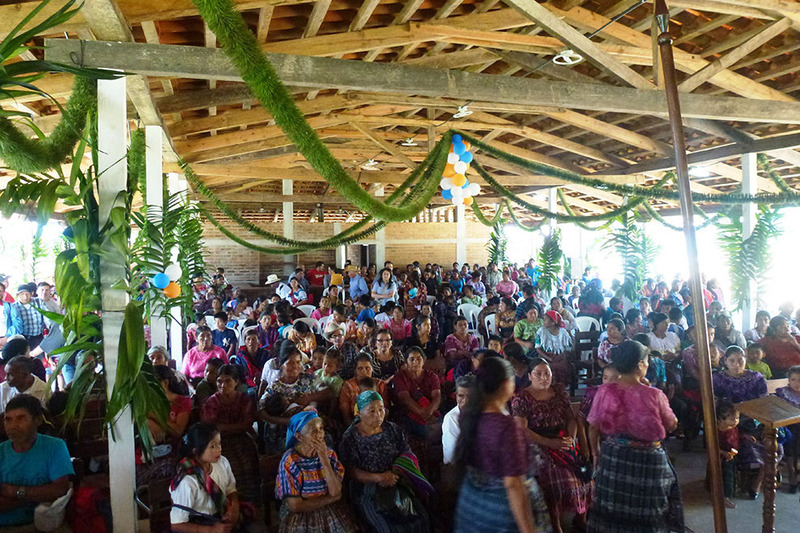 The local NGO ADIZ has done a remarkable job helping the development of indigenous Maya. 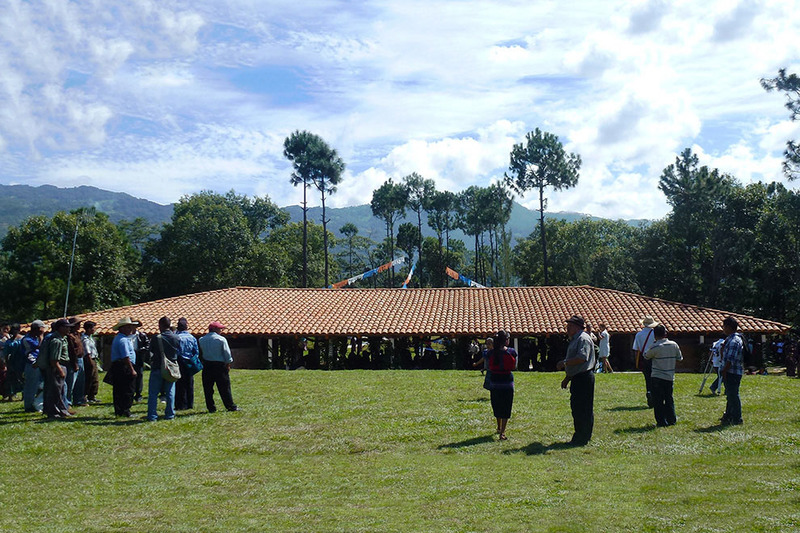 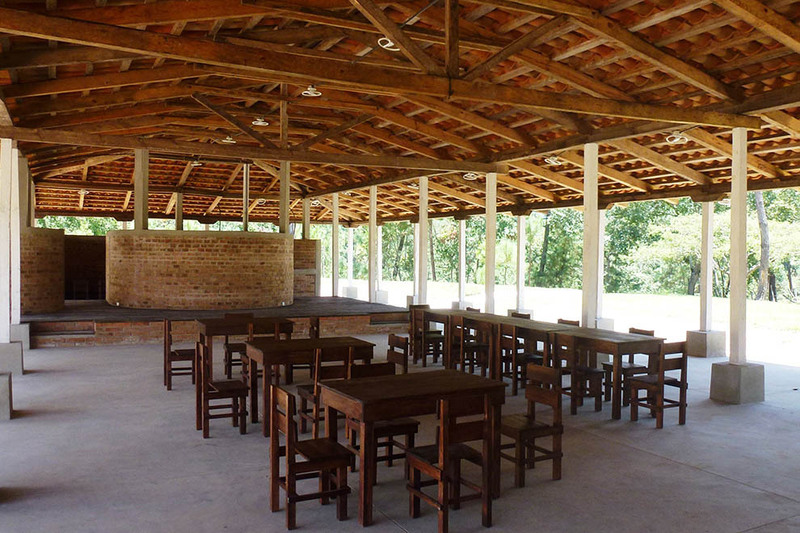 The Ranchon serves as a meeting point for all communities and enables the community to get together for meetings, weddings, parties, religious events, educational events etc. 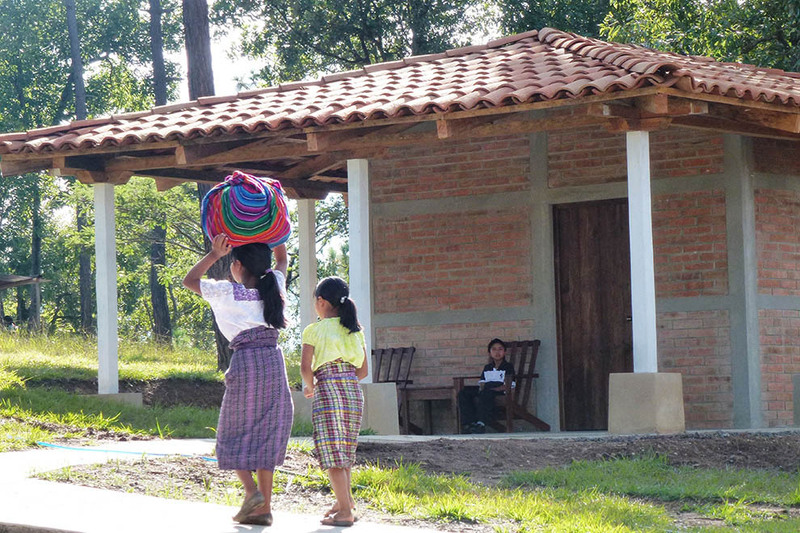 One of its main objectives is the implementation of basic infrastructure in the villages (water and sanitation) and the development of early childhood education.